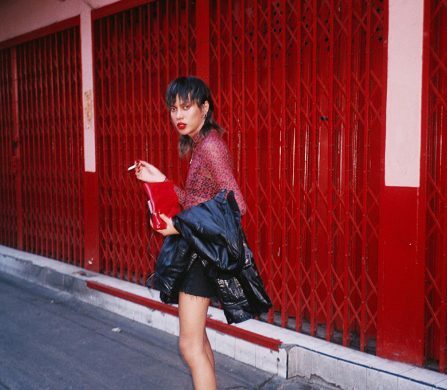 In this Schön! 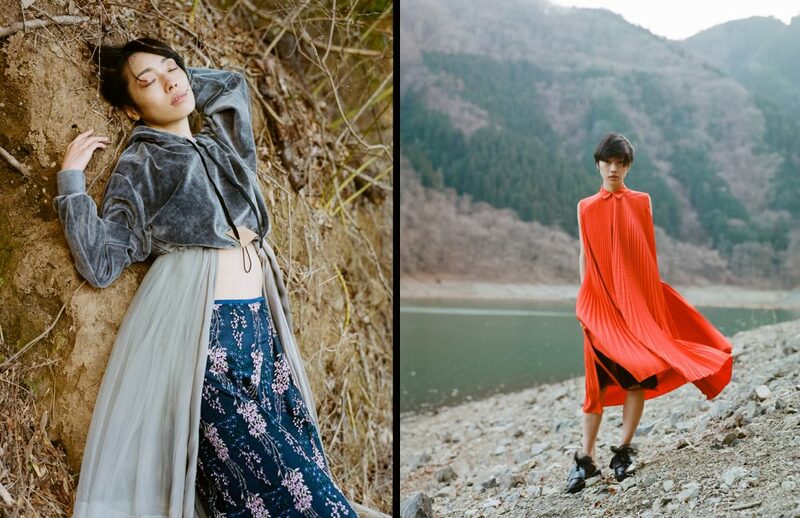 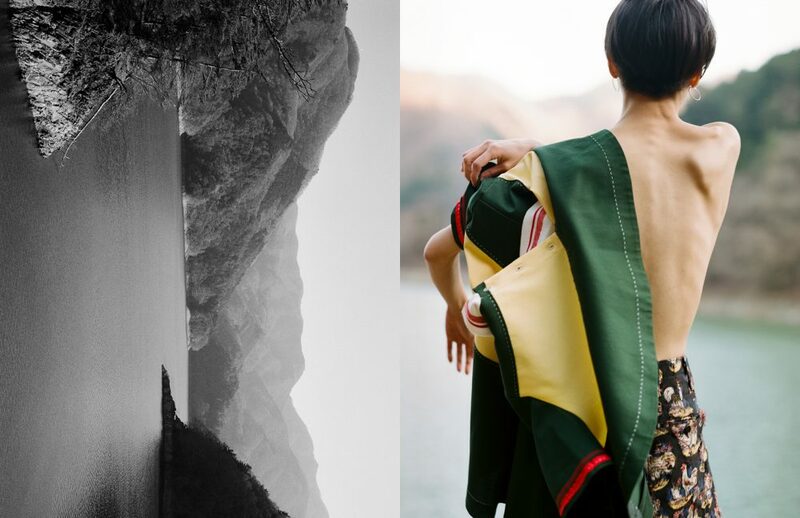 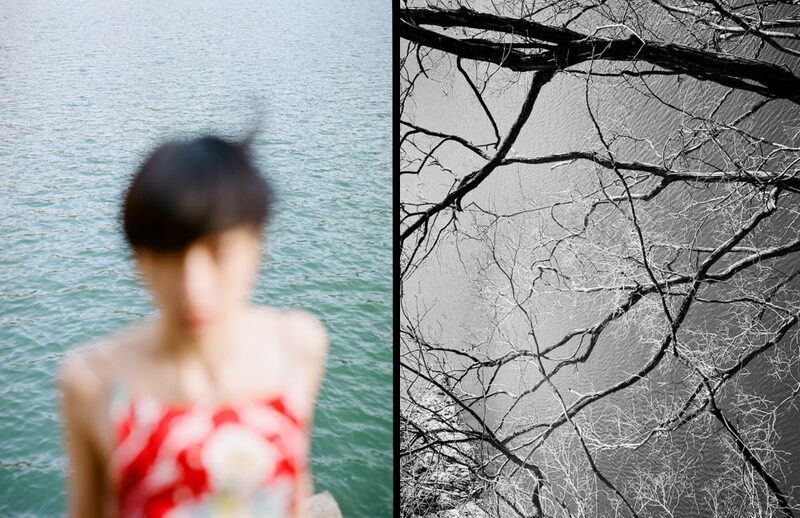 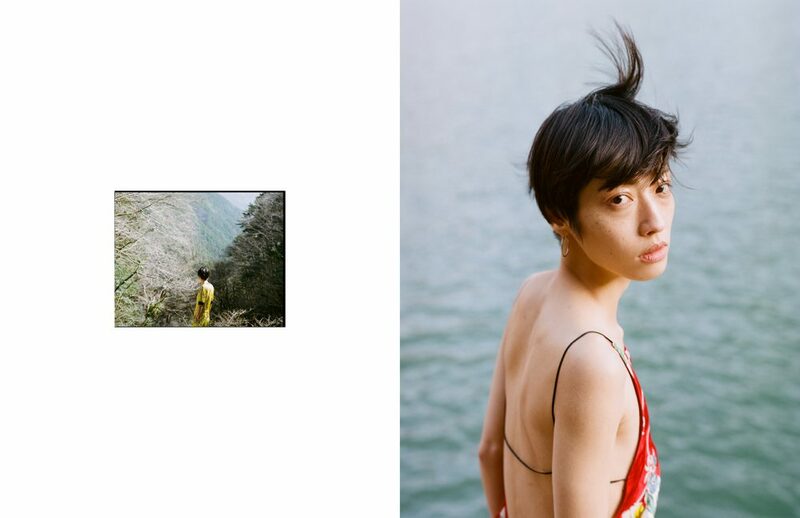 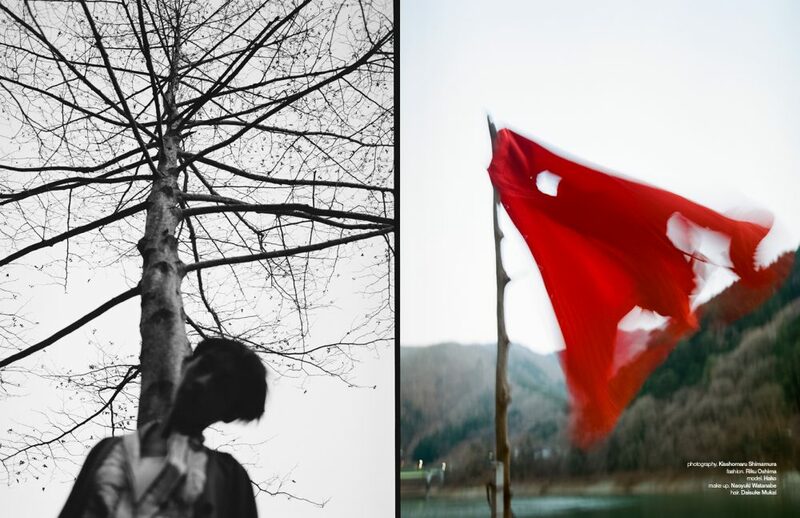 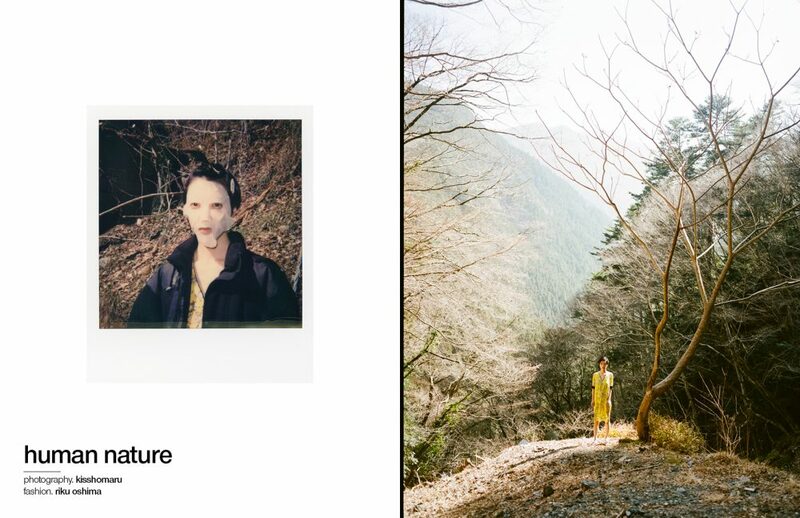 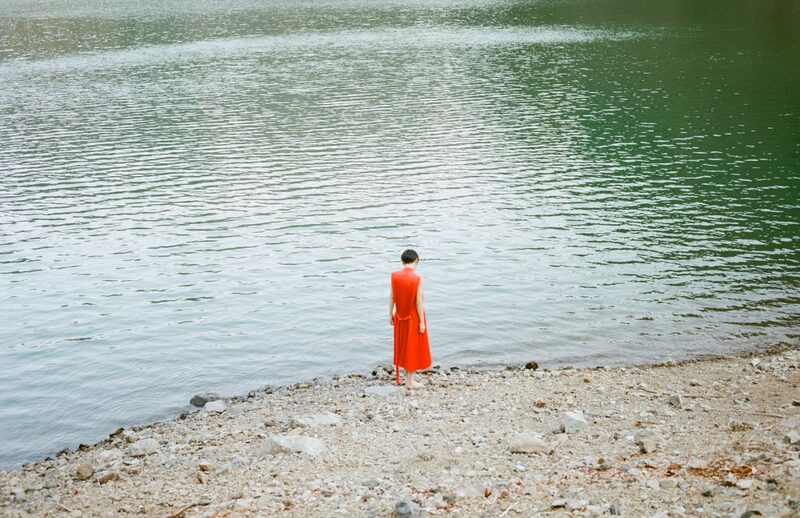 online editorial, photographer Kisshomaru Shimamura brings us back to nature, featuring picturesque settings by the lake. 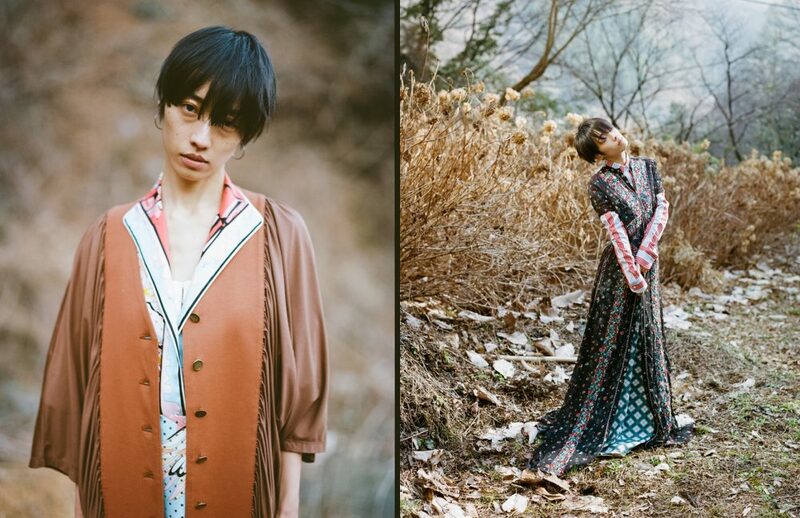 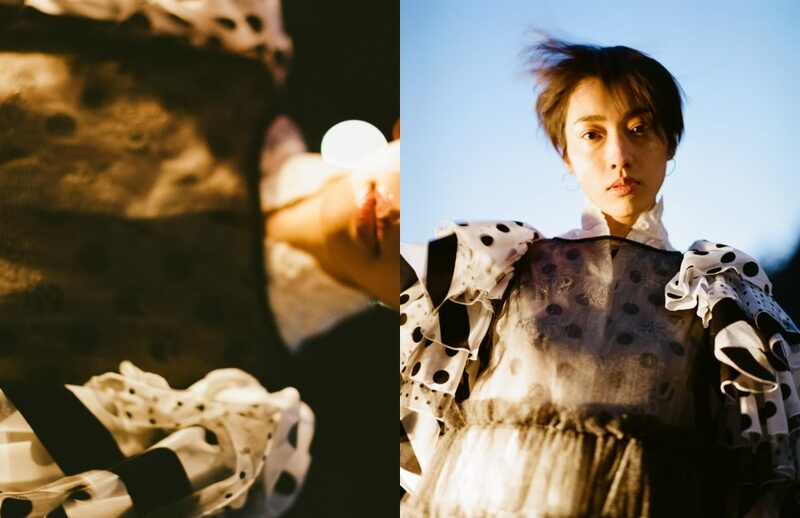 Calm and dreamy, Riku Oshima dresses modelHako in floral patterned and colourful looks by Rag & Bone, Emilio Pucci and Max Mara in search of a lost connection with nature.